Sale-A-Bration - A great time to Join my Team!!! One of the best deals during Sale-a-bration is the Joining Up Starter Kit deal. You can either join to earn some money or just to fund your own crafting hobby, the choice is purely yours. In addition to the $235 worth of whatever product you pick for your starter kit you only pay $169.00, you also get to choose 2 FREE stamp sets of your choice and to any value (I would get the most expensive ones) which could add up to $411.00 worth of products, Plus FREE postage!!! a huge savings. So you may have a few questions about joining up here are a few common ones asked. Your only commitment is to meet the quarterly minimum demonstrator sales of $454 and you get to the end of July 2018 if you join up during Sale-a-bration, and quarterly after that to remain active, Plus you get your 20%-25% automatic discount when you place your orders. You don't need any other special qualifications or even to be an expert paper-crafter. There are lots of opportunities to learn as you go and you set your own pace. You also get to join our exclusive Art with Heart team which is a valuable source of information all our ladies are so friendly and supportive of one another I have made so many friends, we also get to meet up at On Stage every 6months to learn of new products, we get lots of freebies at these events and get to stamp using new products from the launch of the new catalogue and we get to pre order too. I started my journey as a customer 3 years ago and I loved the products so much I joined up and after my first year as a hobby only demonstrator I decided to go to the next step and make this my business and have not looked back. 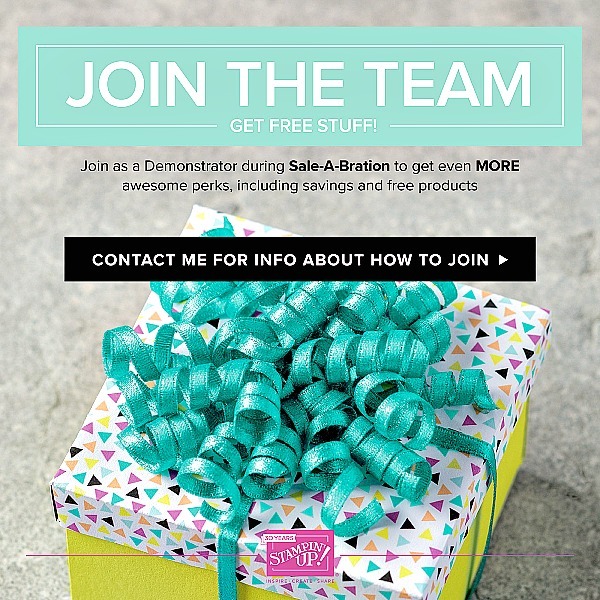 So come and Join my team for a whole lot of fun!! If you have already decided, just click the link below, and follow the steps underneath, it's quick and easy! just make sure you see my name on the top right hand corner. 1. Read through the demonstrator and online agreement and check the box to acknowledge. 2. Choose your two free stamp sets for Sale-a-bration these can be of any value so choose the most expensive of the ones you want so you maximise the benefit. 3. Choose your starter kit and then choose products up to the value of your kit which is $235 (you cant go over, it has to be up to so it's a good idea to make some notes of what you want first and work out the totals. I'm happy to help with ideas). 4. Fill in your personal details and pay the $169 for your starter kit by credit card. Once that's been processed (usually straight away) you will get your demonstrator number and I will get a message as well. If you need help during the sign-up process or in choosing your kit or want to chat before signing up I am just a phone call away or text 0488 291 960. 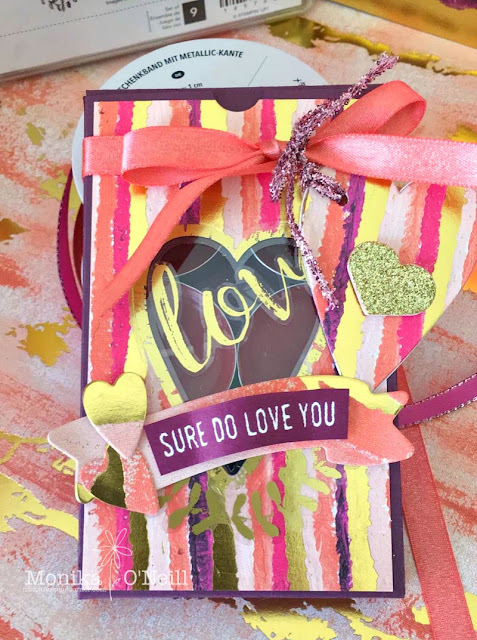 Tonight the Art with Heart team are sharing creative projects using products from the Occasions catalogue. The Occasions catalogue is current now until 31st May. Be sure to request your copy of the catalogue today! 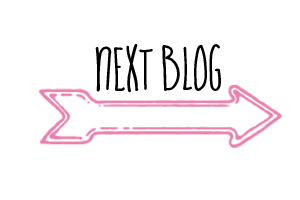 You have come from the lovely Kate Morgan Blog hops are full circles, so you can start hopping here and then at the end of each post is a link to the next one. There is also a list of participants at the end in case of any broken lines. 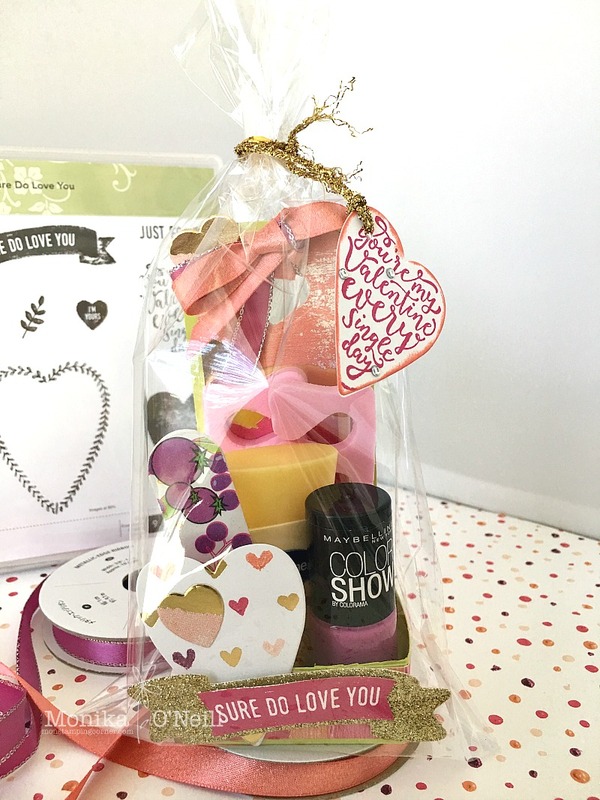 So this month I picked the Sure do Love you bundle and Bubbles Over Bundle. 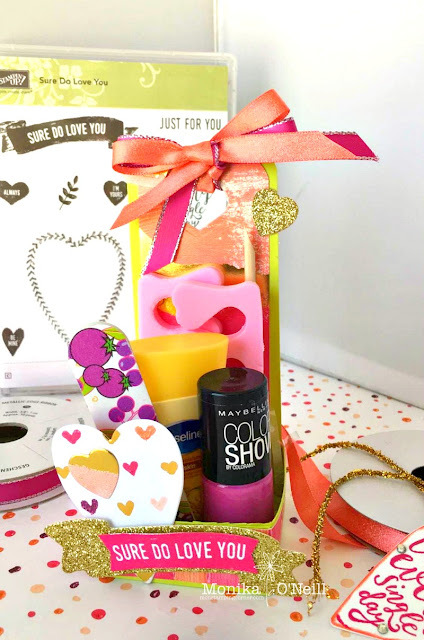 The valentines box below was easy to make using the the framelit from the Sure do love you set, I cut the box from Berry Burst card stock and I used Calypso coral shimmer ribbon and the powder pink mini tinsel to attach the heart tag, I used the cut out to make the tag and used clear window sheet behind the cut out heart. 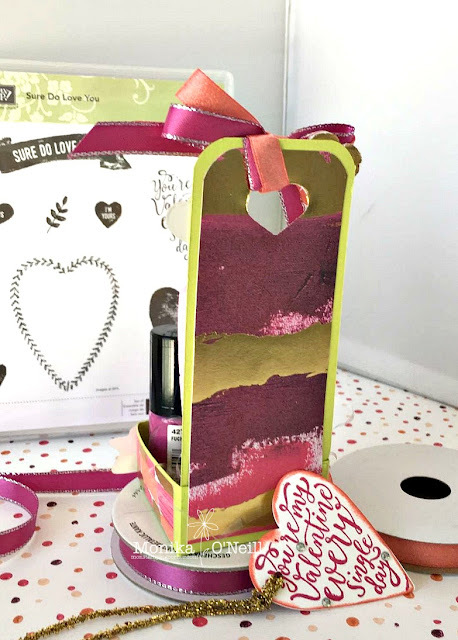 The painted with love DSP is just gorgeous and strong enough to make the boxes with. 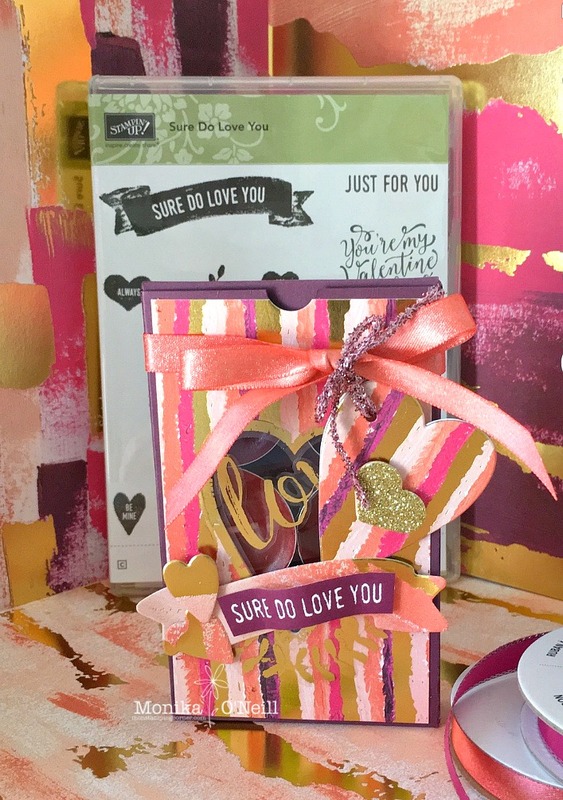 I stamped the sure do love you stamp on whisper white using Berry Burst ink and cut that out and put a dimensional on each side to dimension. I made a 2.5 x 2.5 inch box and 2.5 x 6 inch backing in Lemon Lime Twist to make this manicure gift holder, I cut the banner from gold glimmer paper and stamped the sure do love you on whisper white in melon mambo and cut that out and used dimensionals. Here is a view of the back. 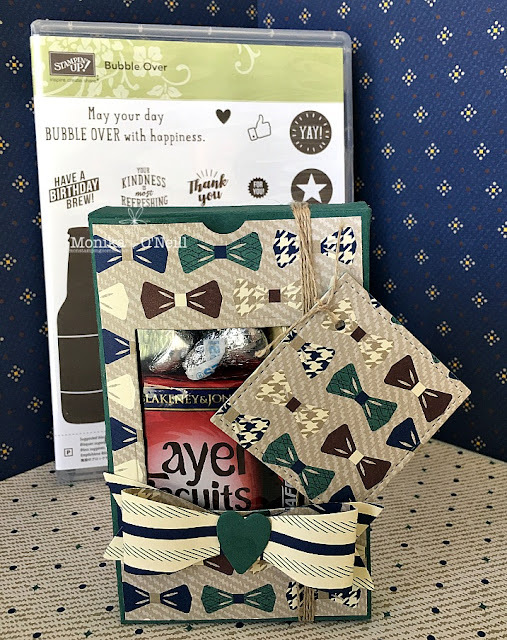 I used one of the heart dies for the cut out on top and threaded melon mambo and calypso coral shimmer ribbon the the bow. Here it is packaged in cellophane and I attached the tag with the gold mini tinsel. Back of the tag. 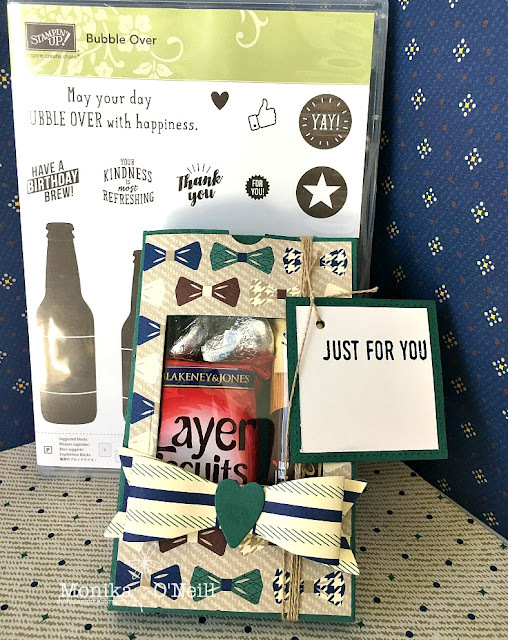 In the box I added a coffee sachet, a small packet of biscuits and 4 hershey kisses. 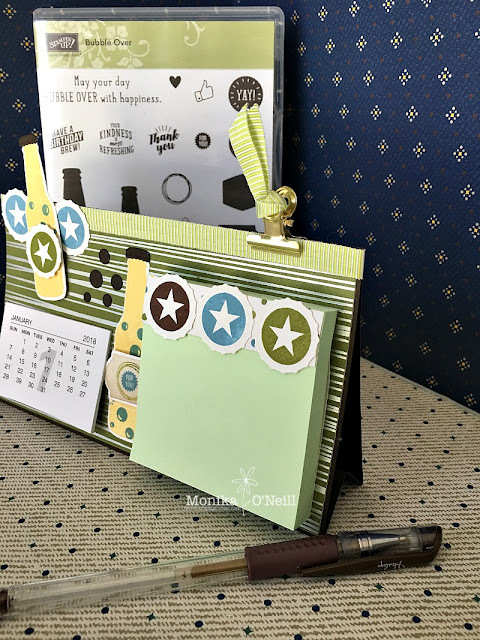 My last project is a desk calendar, I used Chocolate Chip card stock and the DSP is from the Sweet Soire pack, the ribbon is lemon lime twist and I used the Bubble Over Bundle for the bottles and bottle tops, these were so much fun to play around with. Mini calendars I purchased from ebay.